Psychologists have attempted to investigate what happens when you put good people in an evil place, and they have researched the possible effects of perceived power. The Stanford Prison Experiment (SPE) was an infamous psychological experiment that showed the degeneration and breakdown of human nature, raising more questions about the darkness of the human psyche than were posed at the beginning. The ethical implications of this study are still discussed in psychology classes worldwide and have been the basis of many similar experiments over the years. 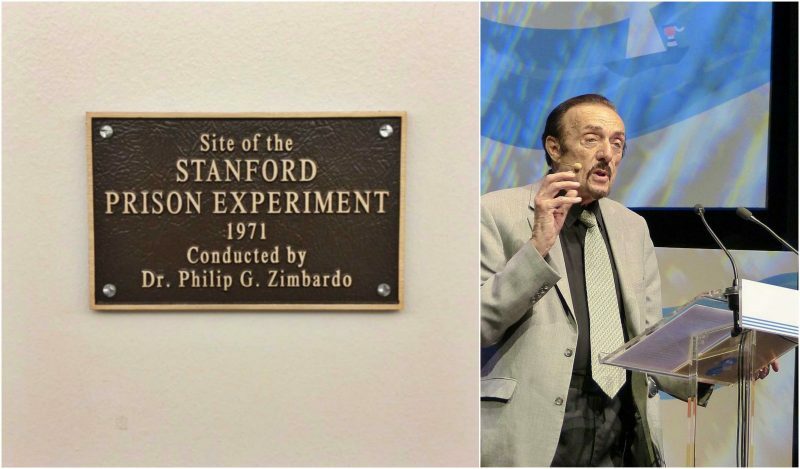 In 1971 at Stanford University, psychologist and professor Philip Zimbardo enrolled 24 college students in the research group. The project was a role-playing exercise that was supposed to simulate prison life for two weeks. Half of the students were assigned as prisoners and the other half as guards, while Zimbardo was the superintendent. Each student was paid $15 per day. The research group was provided with prison cells in the basement of the university and offices for the “guards.” The aim of the experiment was to show that prisoners and prison guards would choose to slip into their predefined roles and behave in the required way instead of using their own moral judgments. Through this research, Zimbardo also wanted to find out if the reported brutality in American prisons was caused by the sadistic personality of the guards or was a result of the prison environment. On the first day, the prisoners were “arrested” and brought into the cells, where they encountered miserable living conditions. The guards, on the other hand, were provided with the more comfortable environment, separated from the prisoners. The guards took the matter seriously and harassed the prisoners by using physical punishment or refused to allow some prisoners to urinate or defecate anywhere except in a bucket in their cell. Moreover, they took away their mattresses and made them sleep on the concrete to punish them. Several guards became incredibly cruel as the days went by, exhibiting genuine sadistic tendencies. Soon, Zimbardo invited a Catholic priest who had been a prison chaplain to participate in the evaluations of the project. When the prisoners introduced themselves, they said their number instead of their real name. The priest conducted an individual interview with each of the prisoners, advising them about their situation. The prisoner was sobbing uncontrollably when he heard this, but when Zimbardo asked him to leave the experiment he said that he couldn’t because he was a bad prisoner. Reportedly, Zimbardo told him, “Listen, you are not #819. 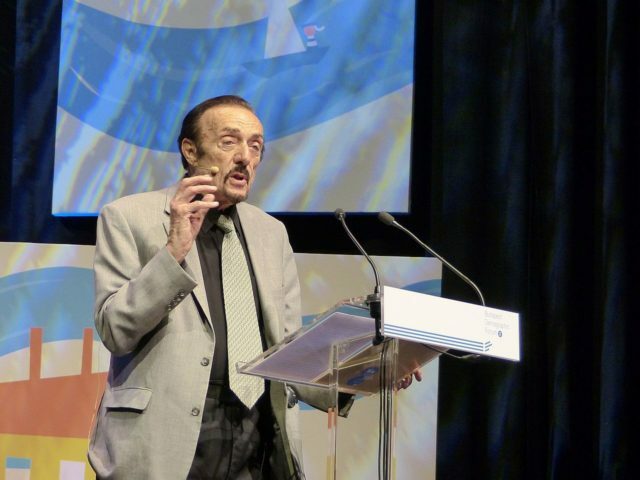 You are [his name], and my name is Dr. Zimbardo. I am a psychologist, not a prison superintendent, and this is not a real prison. This is just an experiment, and those are students, not prisoners, just like you. Let’s go.” The participant replied, “Okay, let’s go,” as if nothing had happened. 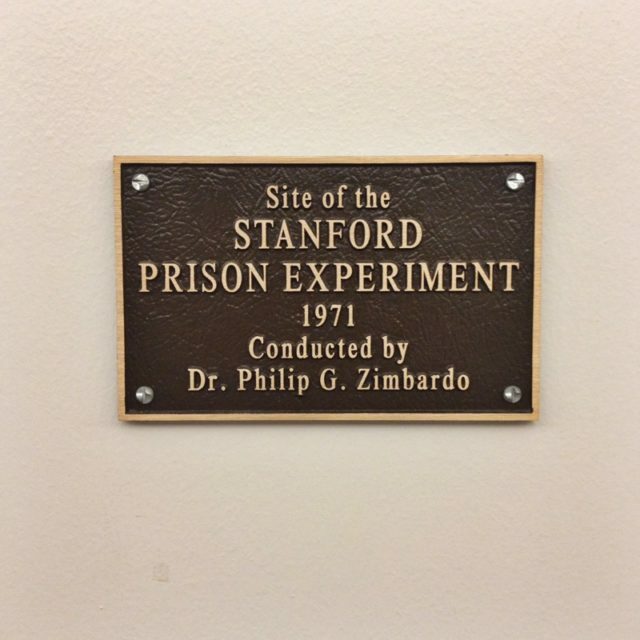 Although Zimbardo intended to run the experiment for a fortnight, it was terminated on the sixth day. One of the students, Christina Maslach, who was conducting interviews with the guards and prisoners, later questioned the morality of the experiment, knowing that the guards were abusing the prisoners. The Stanford Prison Experiment led to the creation of ethical guidelines for such research that would prevent future participants from being harmed.